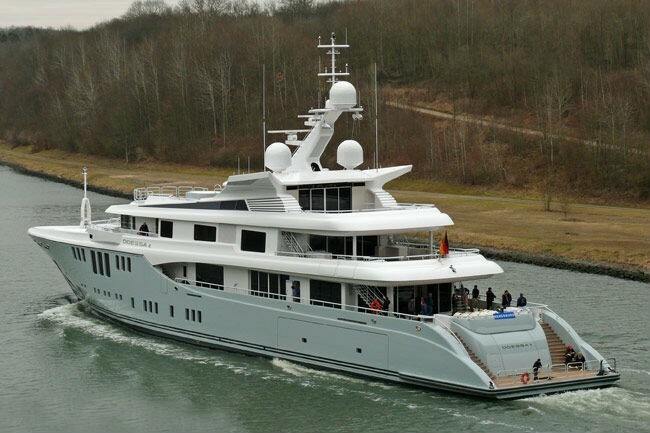 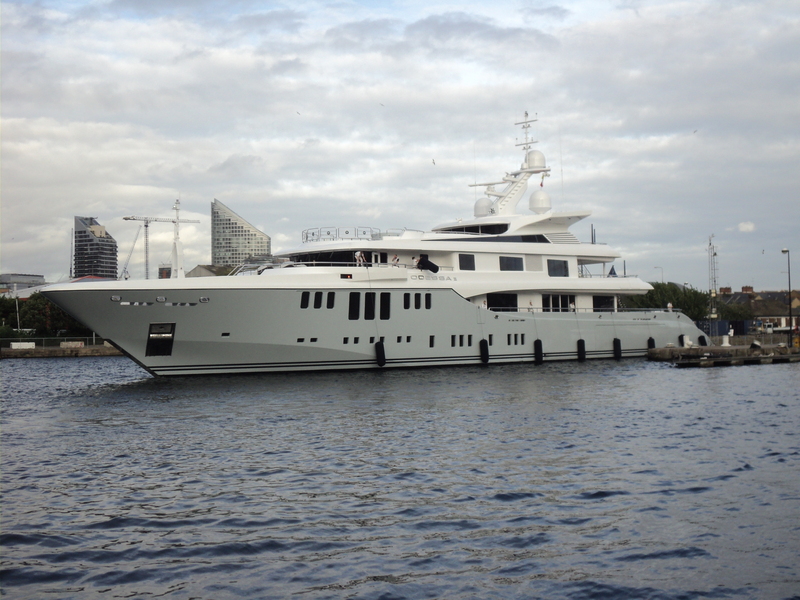 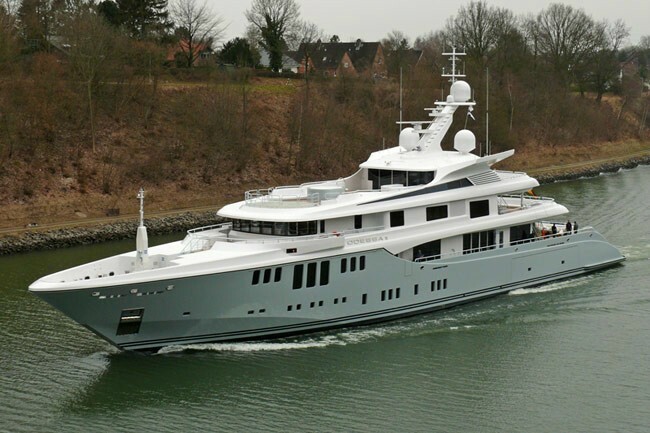 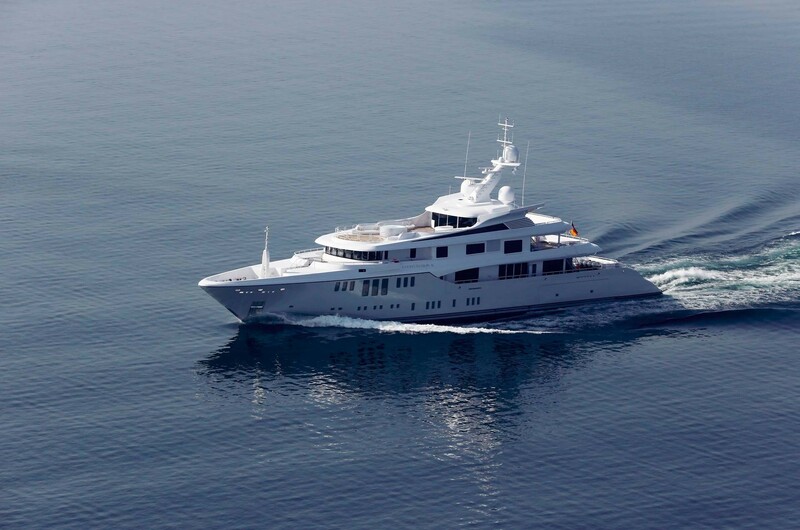 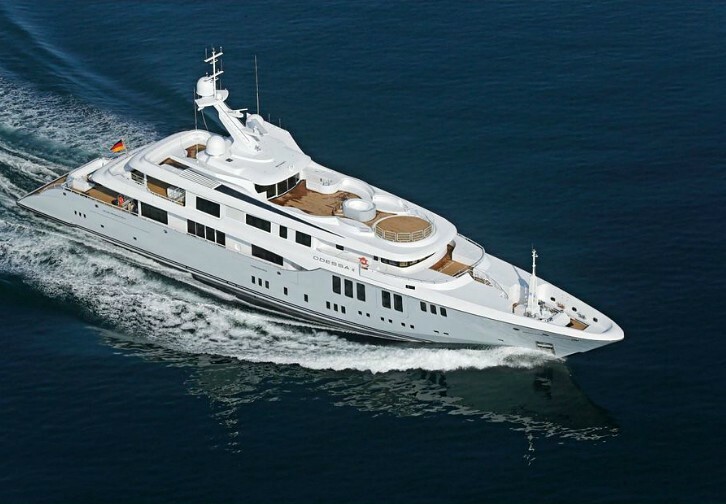 With launch in 2013, the 73m motor yacht Odessa II (Project 423) is an extraordinary vessel, built by the German shipyard ADM Kiel and completed by Nobiskrug. 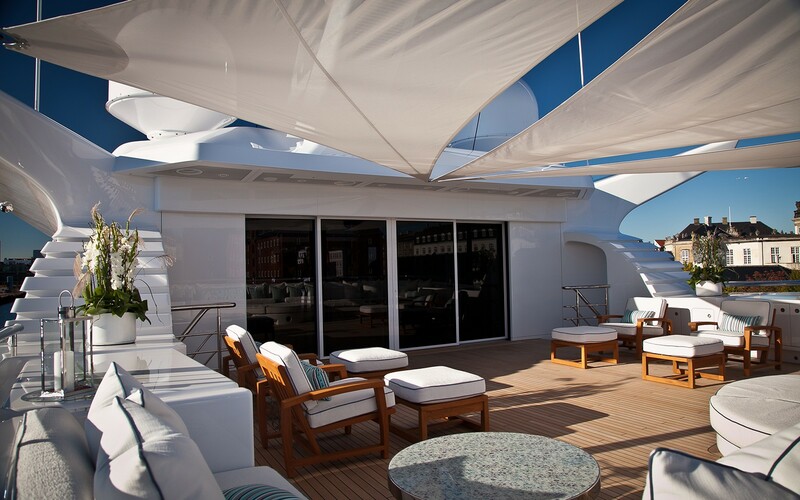 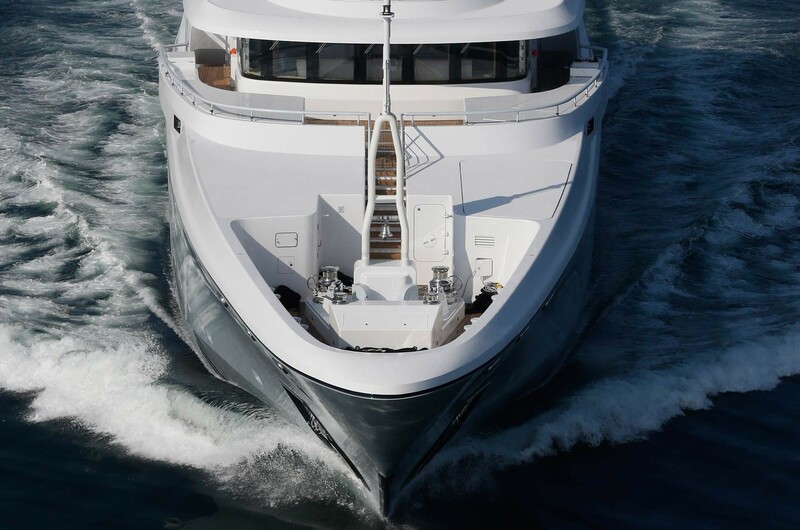 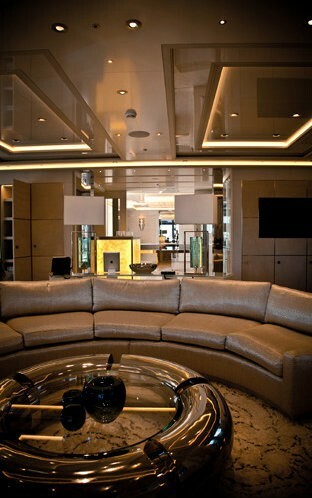 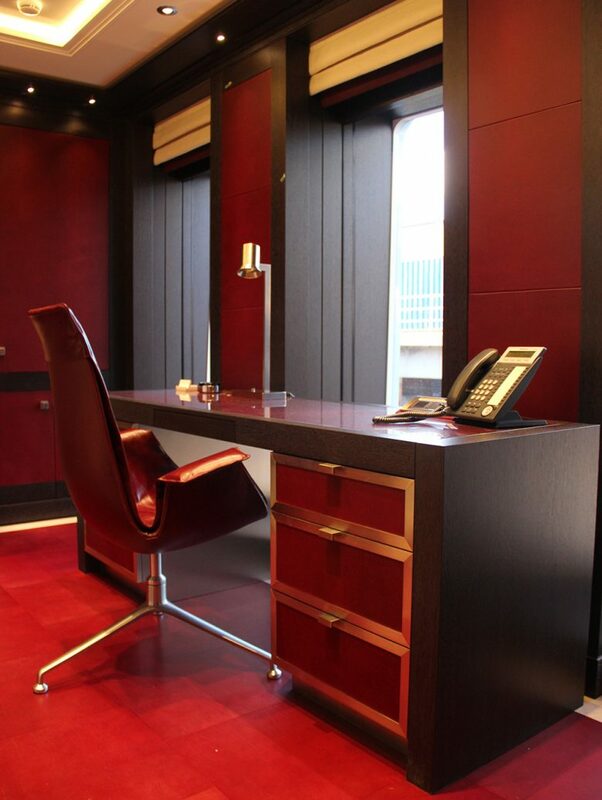 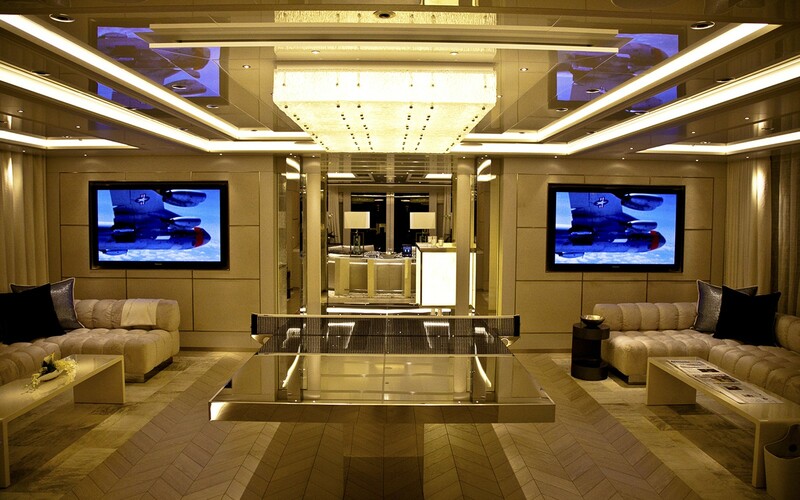 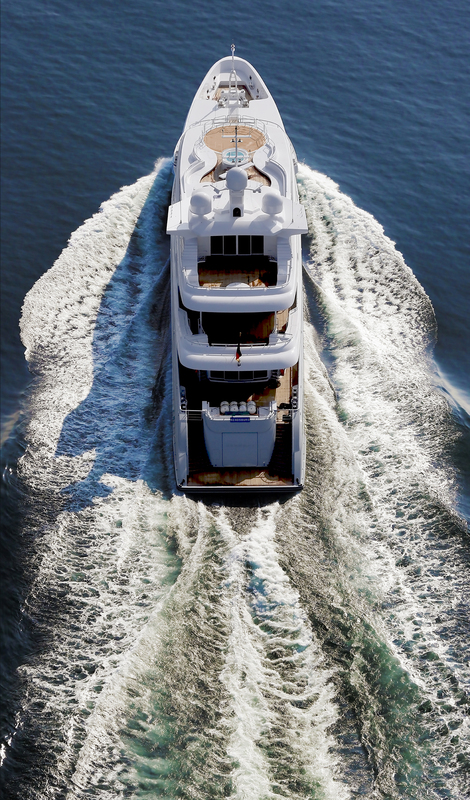 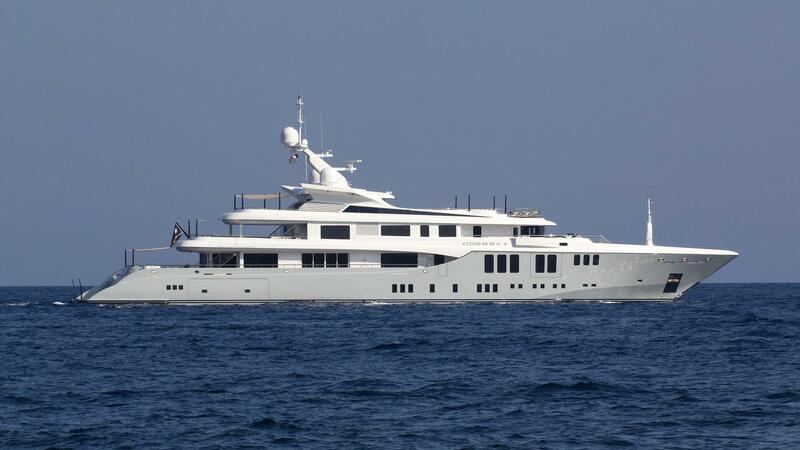 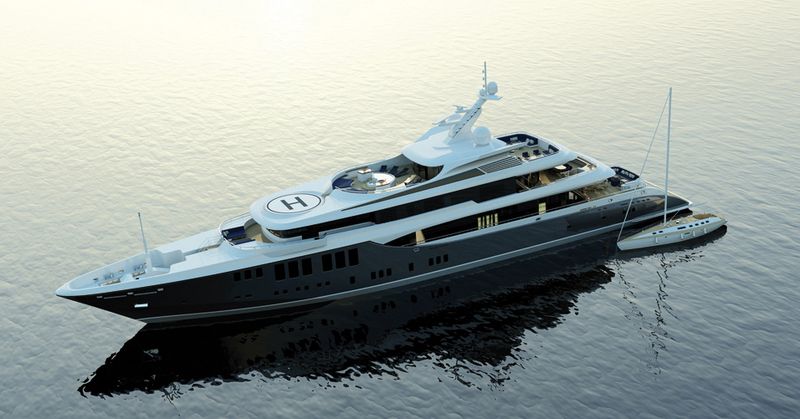 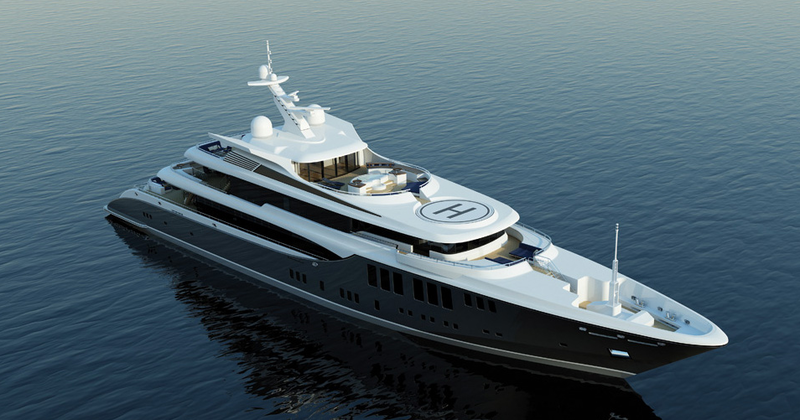 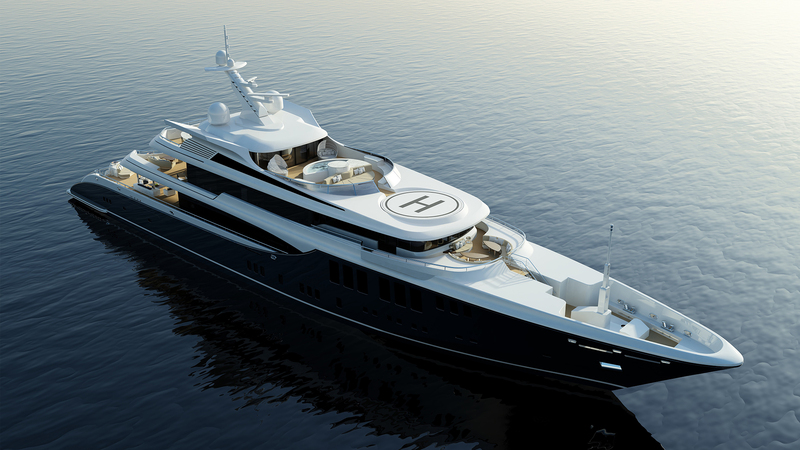 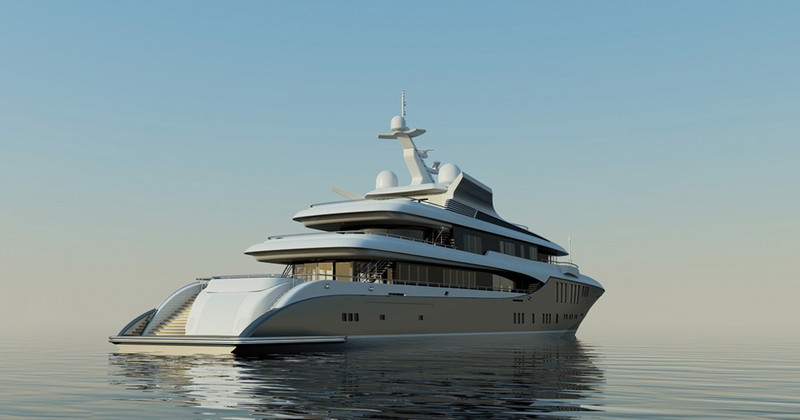 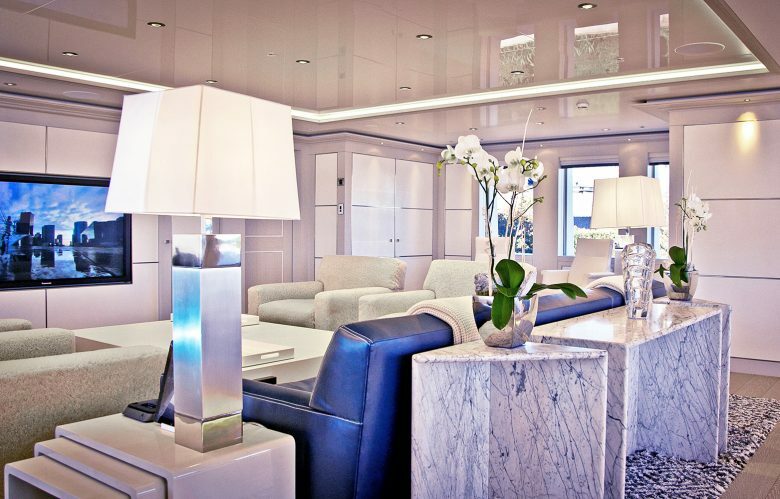 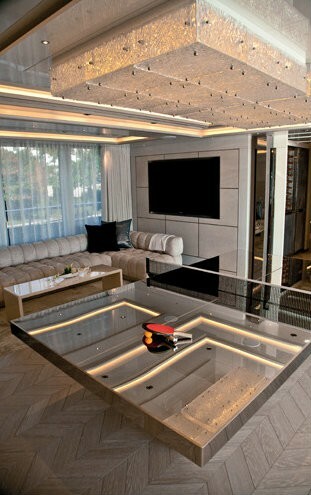 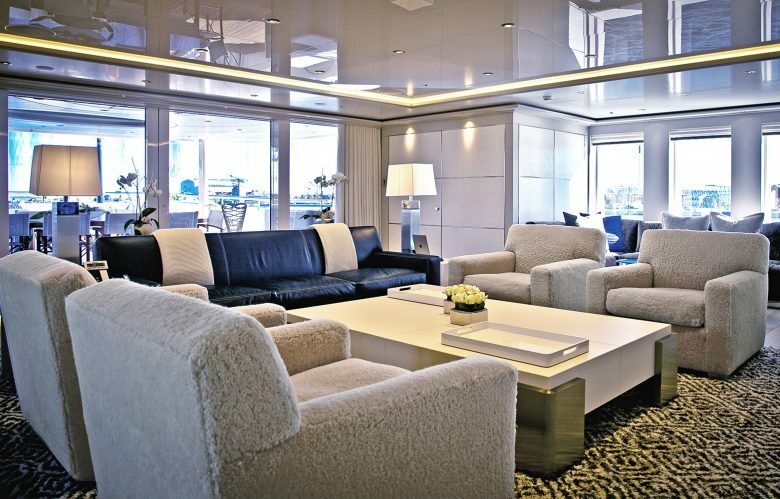 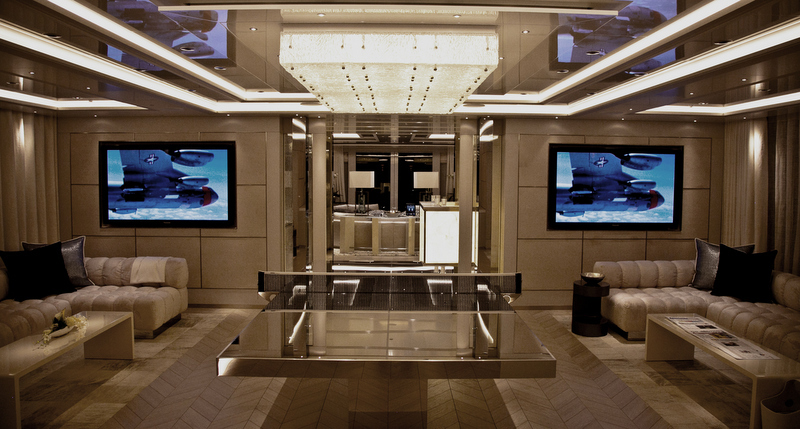 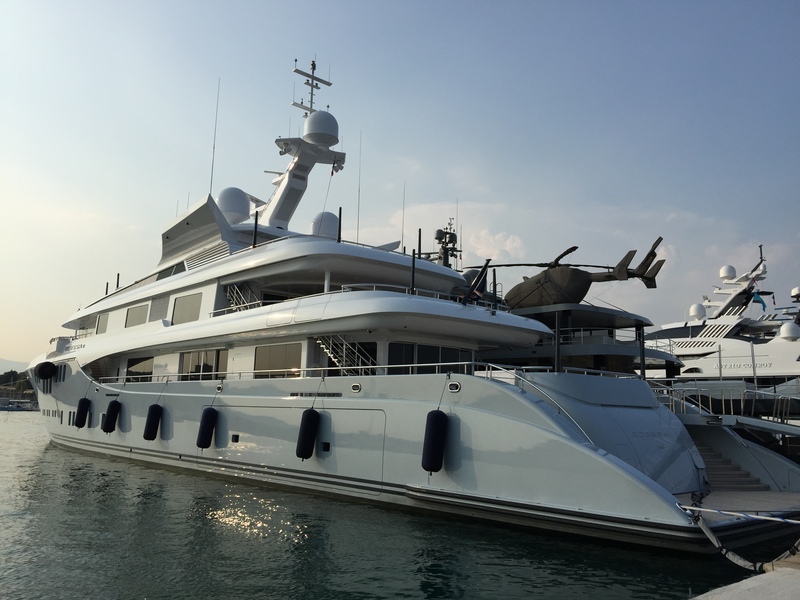 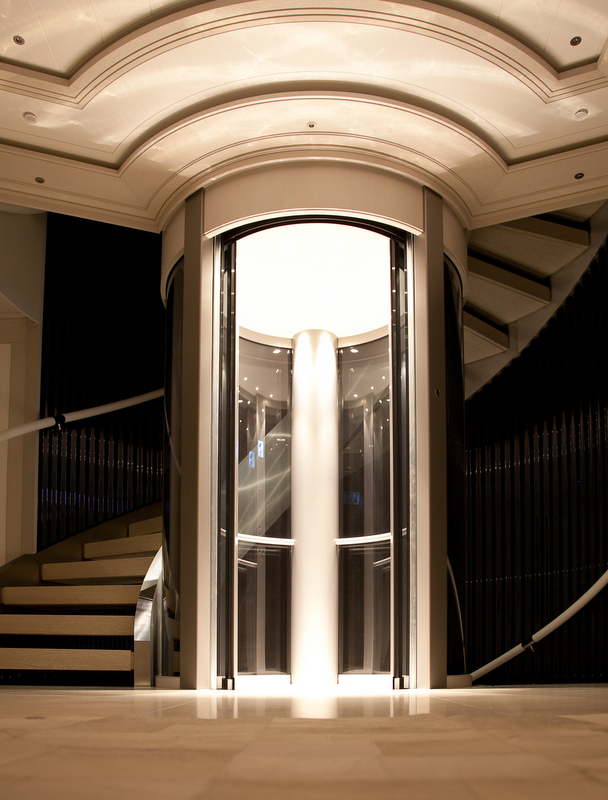 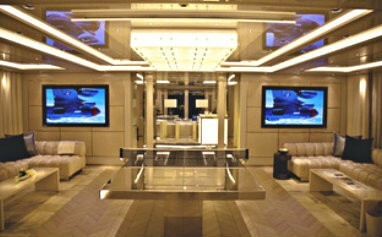 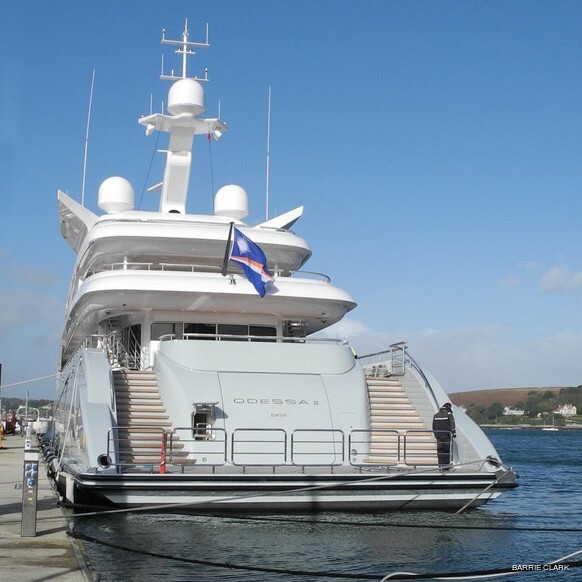 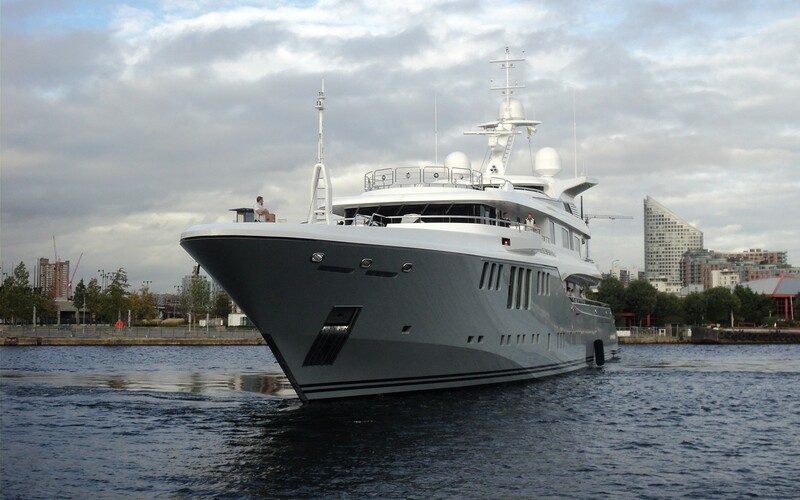 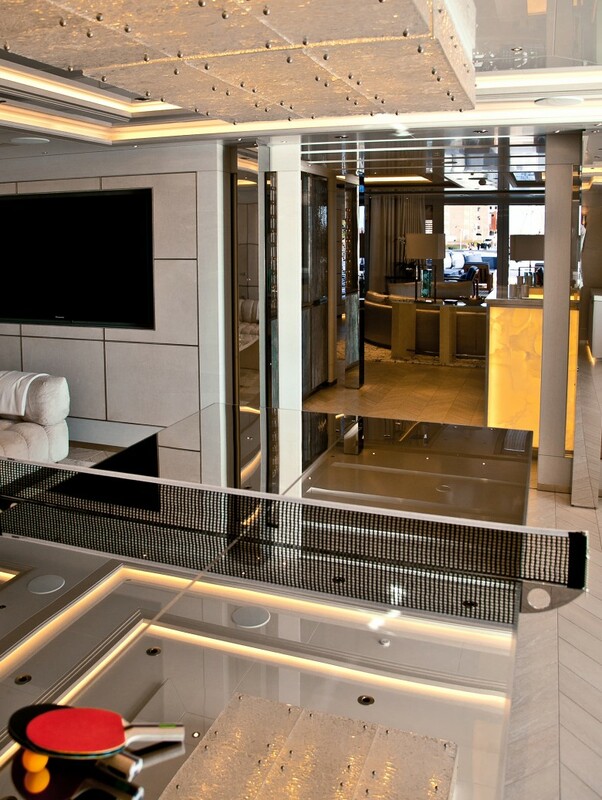 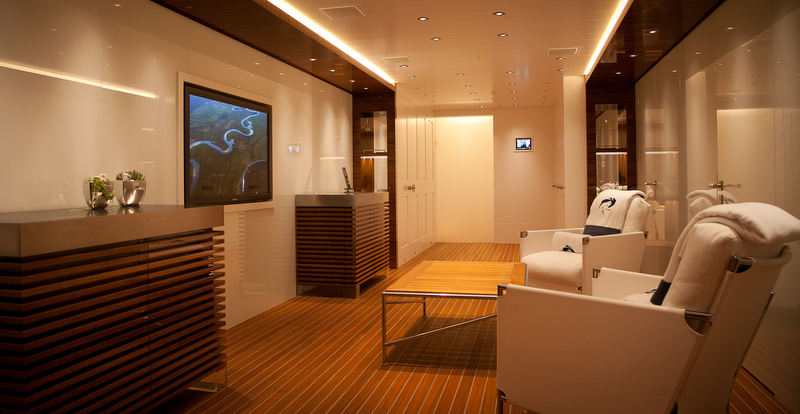 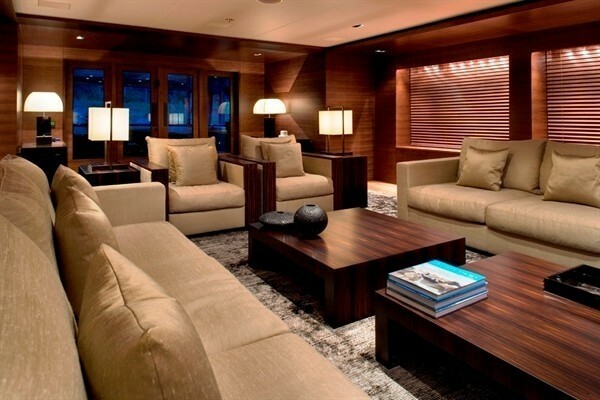 Her sophisticated exterior is by Focus Yacht Design, while her lovely interior by H2 Yacht Design. 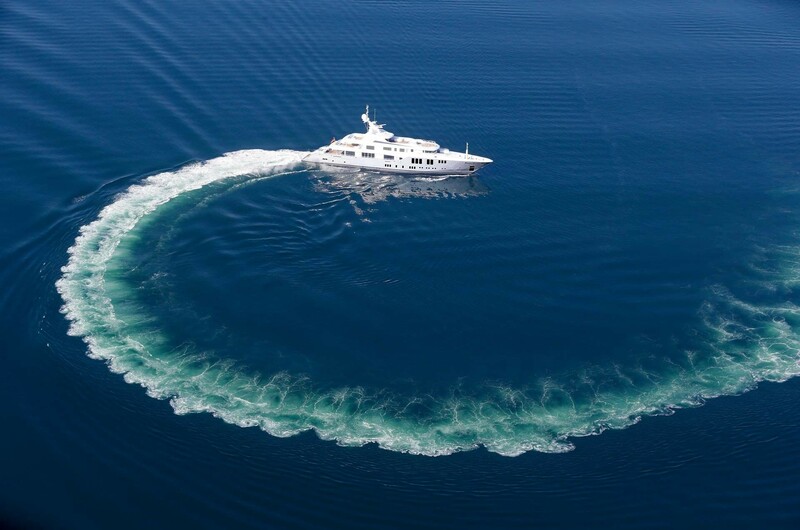 She provides beautiful and comfortable accommodation to 12 guests in 6 lovely cabins. 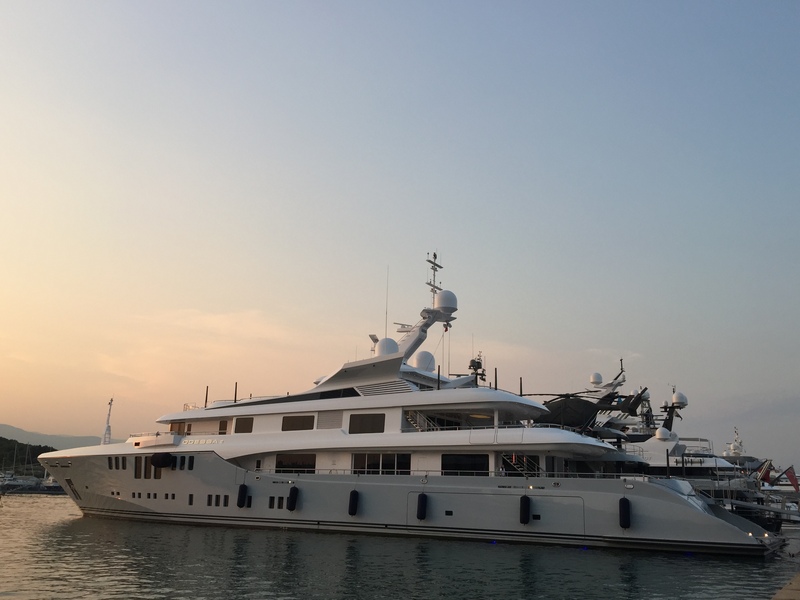 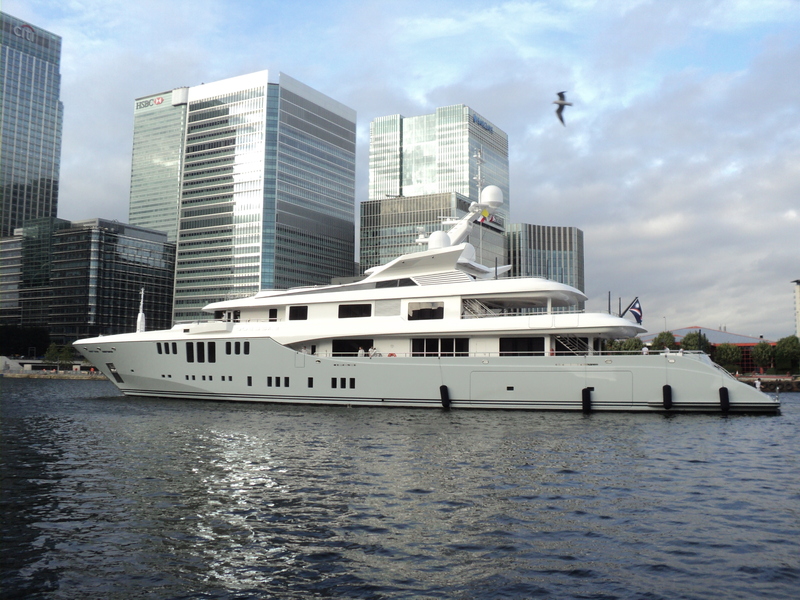 Odessa II was originally part of a multiple superyacht order commissioned for a repeat client, with a New Hampton style interior by H2 Yacht Design, a beam of 12 metres and focus on relaxed family cruising in a secure environment. 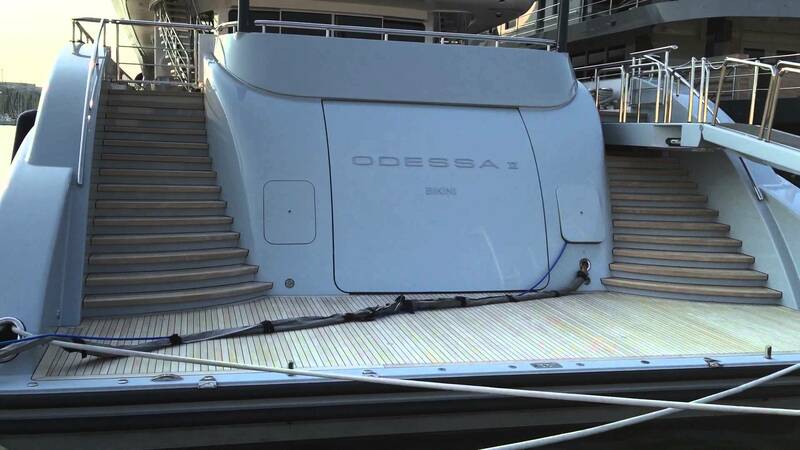 Most of the builds were cancelled, leaving two only: ODESSA II and her sistership PLAN B. 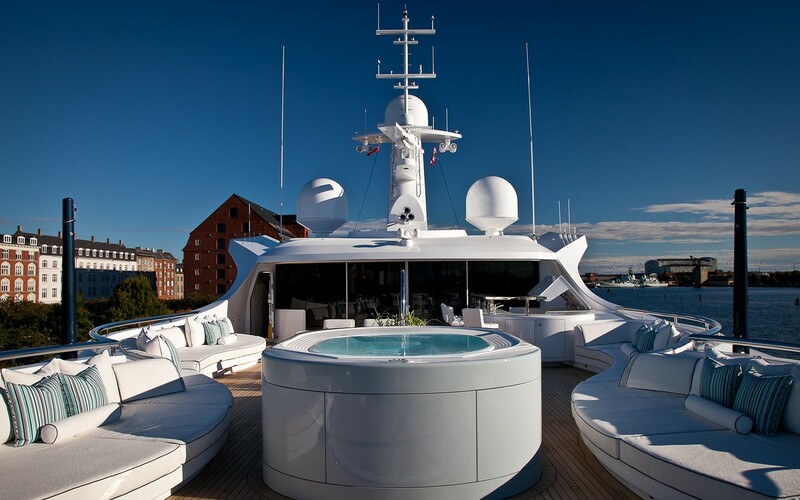 She boasts an intimate beach club in the transom as well as a substantial gym located on the sun-deck for panoramic work-outs. 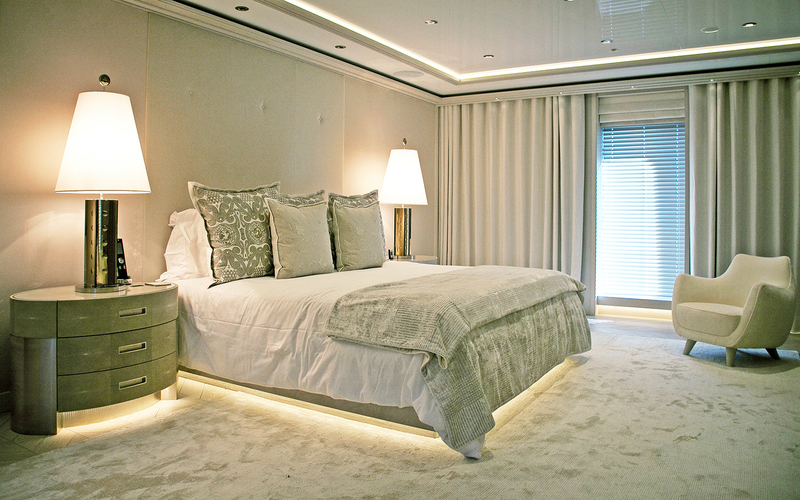 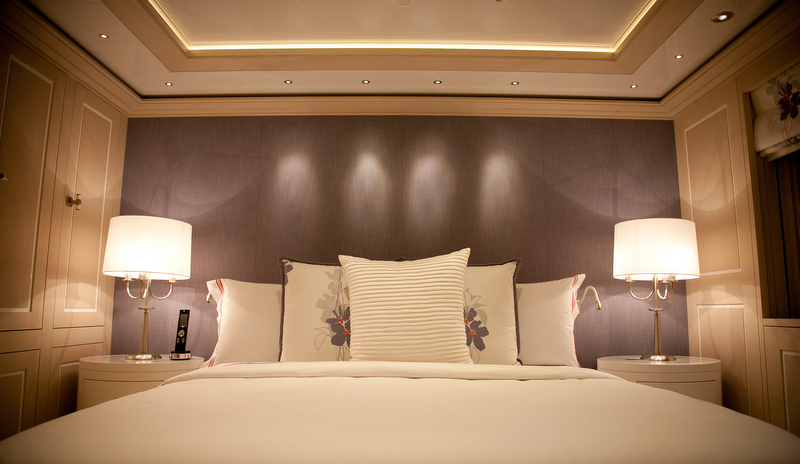 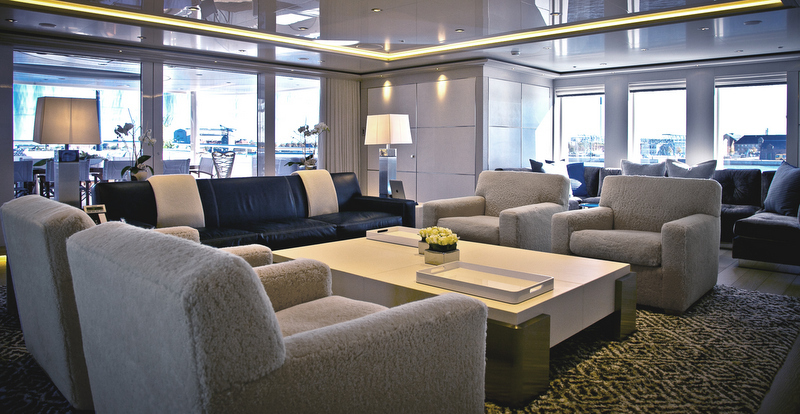 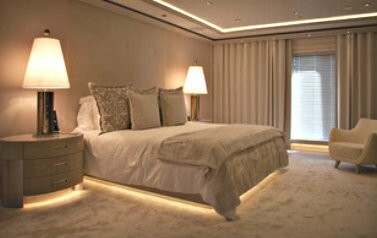 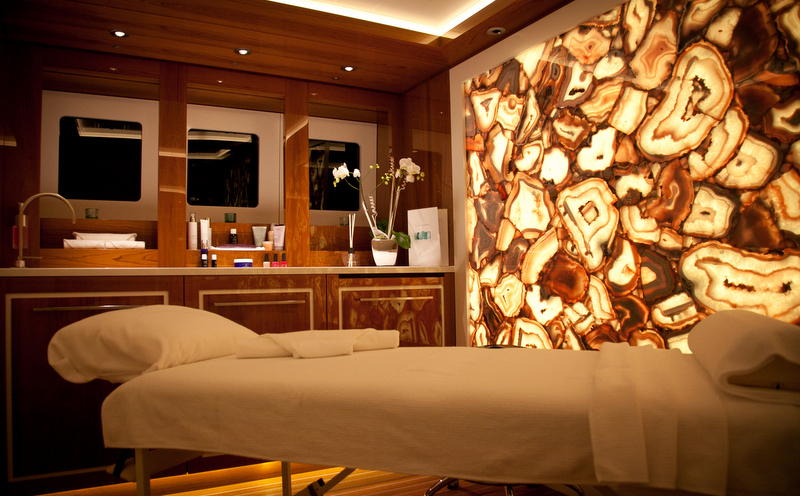 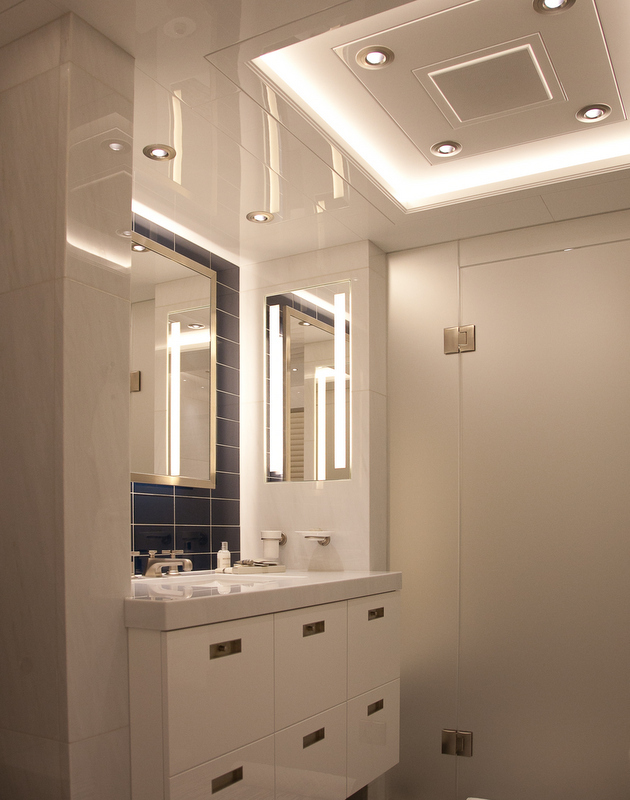 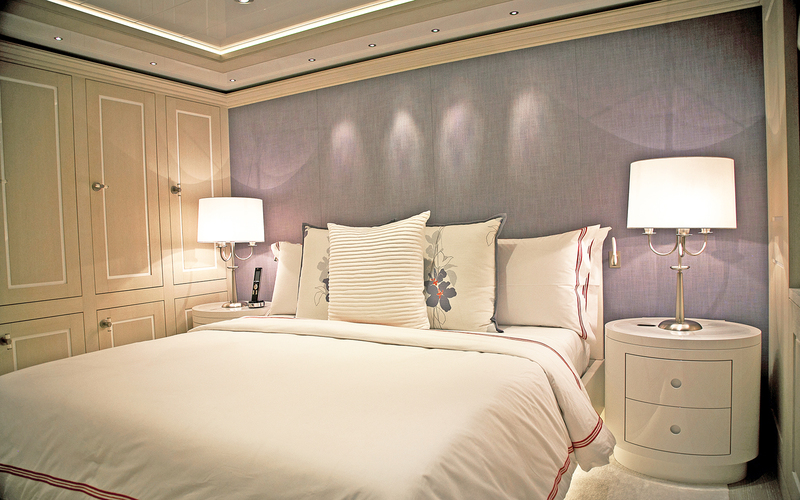 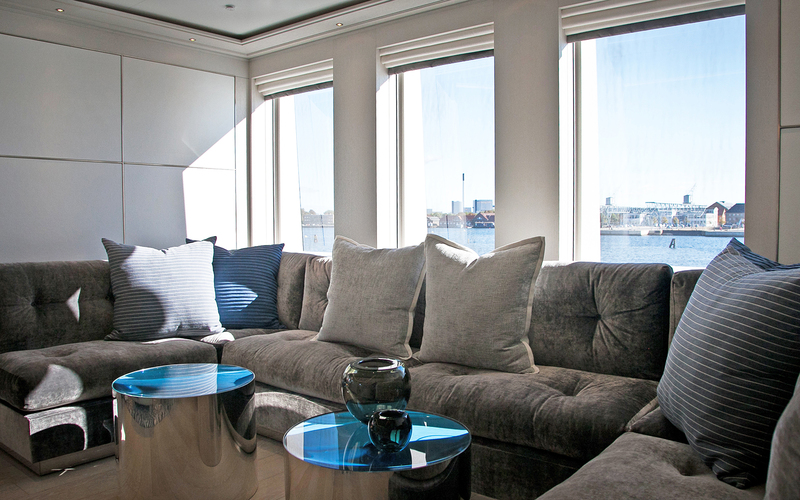 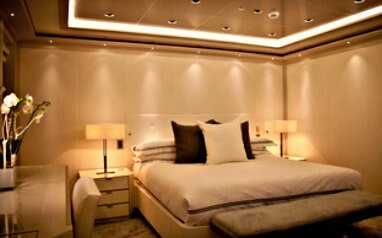 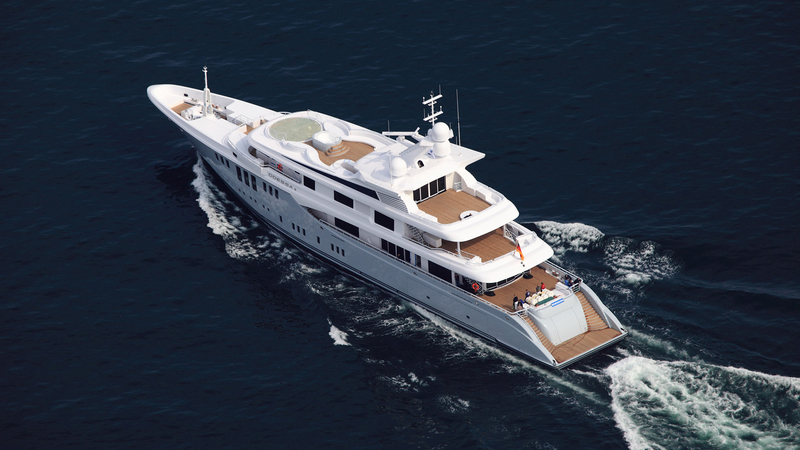 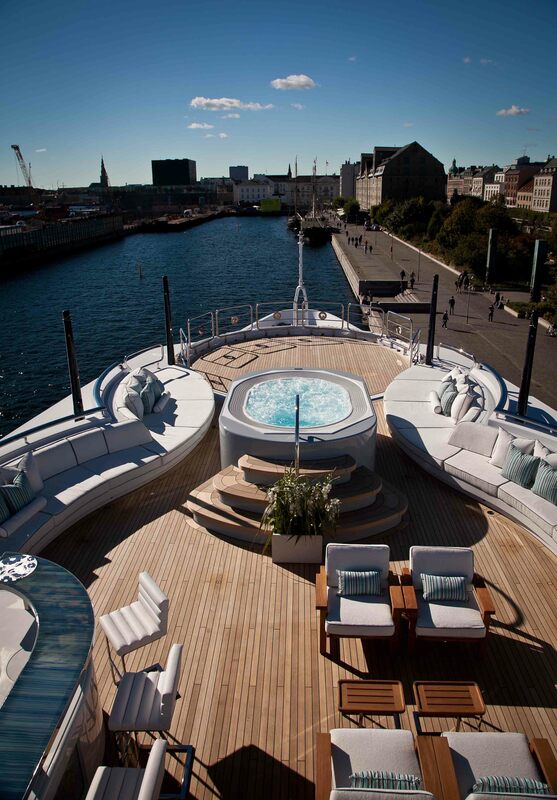 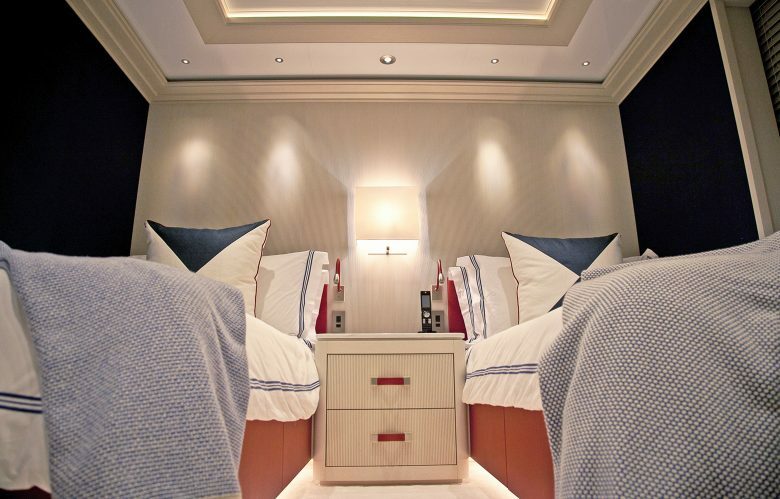 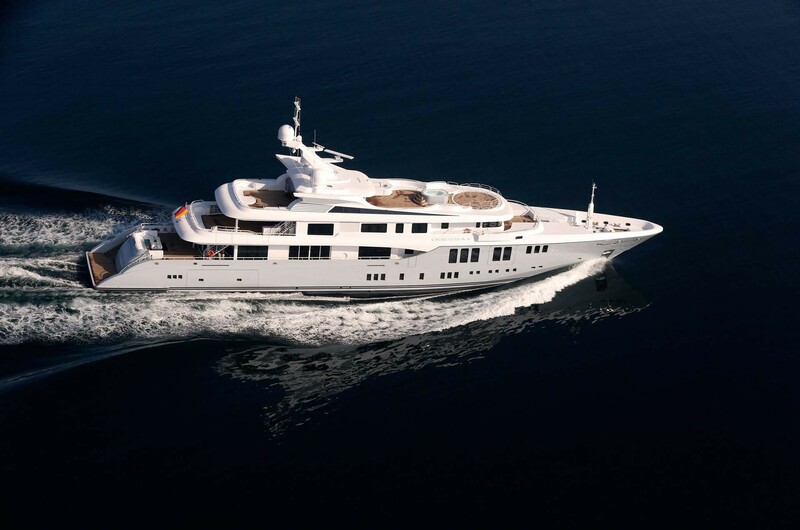 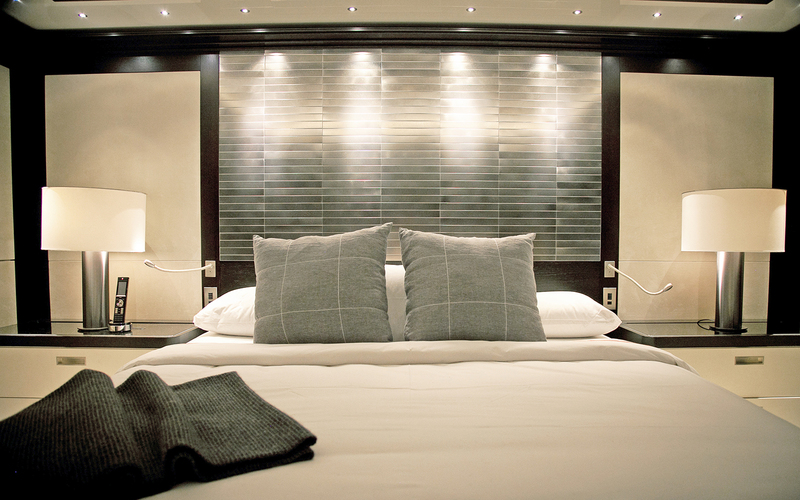 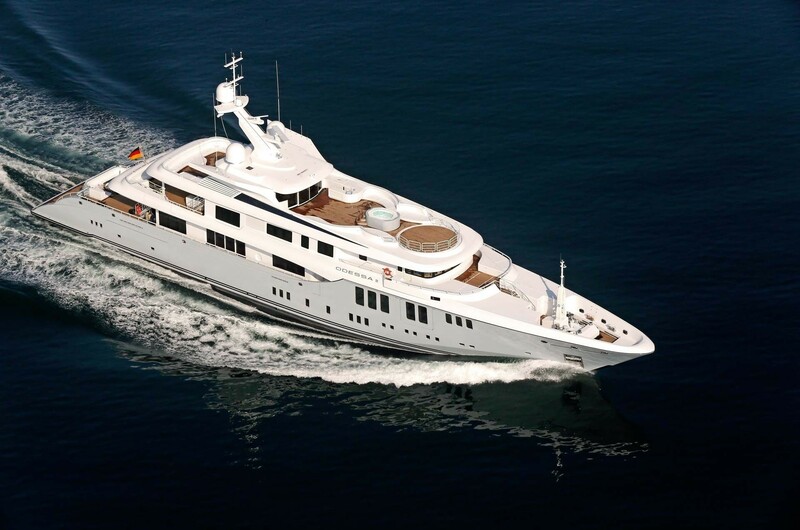 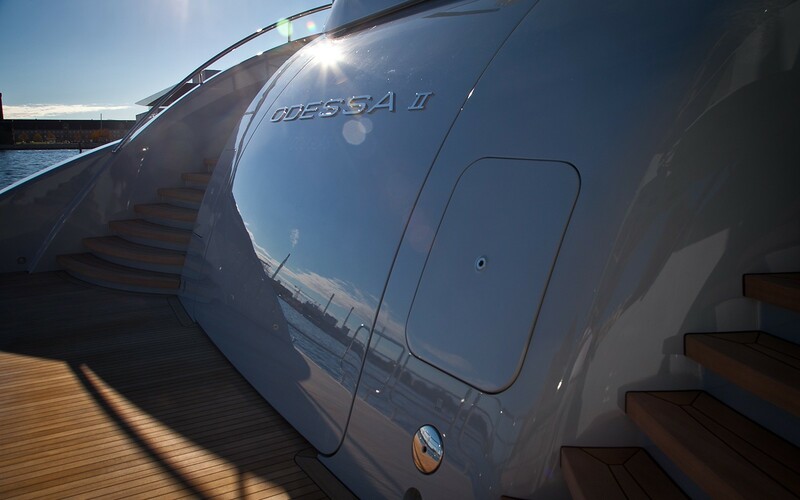 ADM Kiel superyacht Odessa II (Project 423) easily sleeps a total number of 12 guests in 6 beautifully appointed cabins. 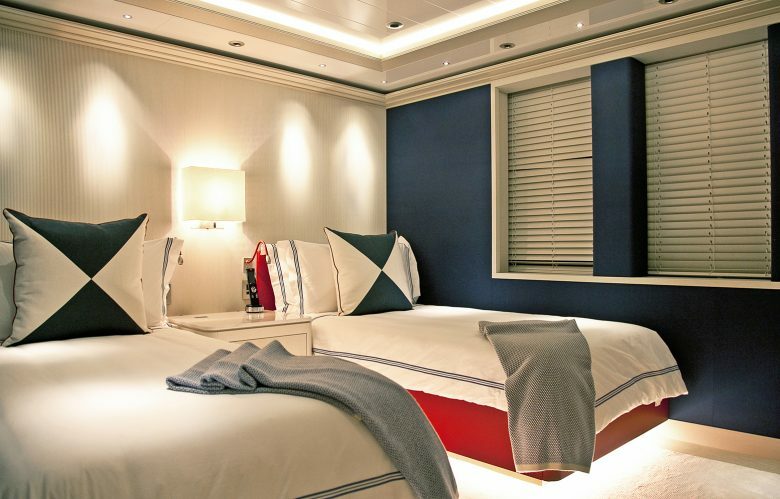 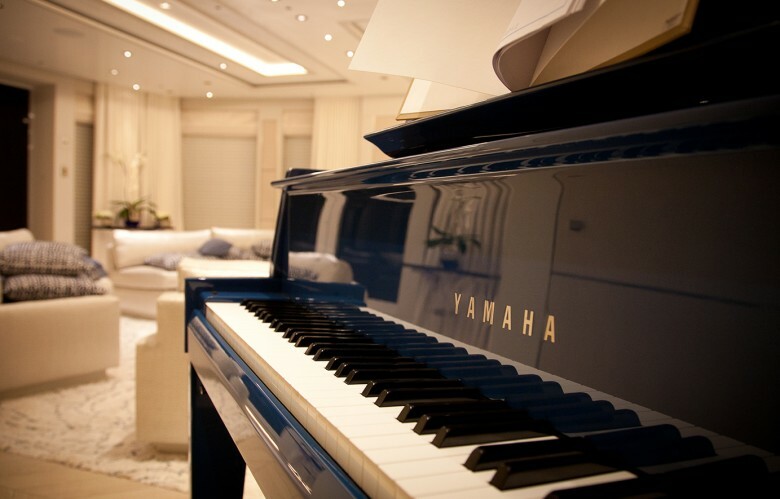 There is a Master suite, 2 double cabins, 2 twin cabins and 1 convertible cabin.